The following is a guest post by Norman Arvidsson. Norman Arvidsson is an independent author based in Atlanta, GA, USA. Considers personal growth as the main goal in his life. You can contact him through his Twitter, Facebook, G+ or LinkedIn. Starting a blog is very easy. All you have to do is sign up to one of the free hosting services, such as WordPress, Blogger or Joomla, choose a template and a name, and start writing. Right? Sorry, wrong. Yes, if you do it, you will have a blog on your hands to write down whatever you want on it. But if you are trying to take it seriously and become a proper blogger, you will have to understand that it takes much more than that to achieve it. The first thing that you will have to do is start acting like a professional. It is long gone the time when blogging was worthy for those who wouldn’t care less to the quality of their work. Now if you want to stand out of the crowd, you will have to prove that you are committed to the task. You will invest your time, money, and expertise on it, and your audience will be expecting the best from you. And this is what you should deliver, nothing less. Talking about your audience, you will need to spend some time getting to know them. OK, it doesn’t mean literally, that you will need to get in touch with them directly – even though it could be very helpful. But what you will have to do is to spend some time turning them into a real person, not just a thing in your mind. Here you should try to create a persona, an imaginary character that represents your audience. You can give it a name if you like, but the most important thing is to give it age, gender, and academic and social background, and a location. Do they have a family? A job? Or are they entrepreneurs? Also, consider their needs, demands, and expectations. What do they expect to find when they come to your blog? Which kind of information do they find valuable? Which colours do they like the most? To find these data out, you might need to conduct a survey, or check reviews of similar blogs for tips. How you get this info isn’t important, but that you take it into consideration every time that you make a decision from now on. Forget about sitting down and writing whatever comes to your mind. This approach won’t take you very far. Your content must have a purpose and logical order, so to increase your chances to engage your audience. And it can only be achieved by creating a content marketing plan. In your content marketing plan, you will list all posts that you are planning to write, prepare their outlines, and organise in which order they will be published. You should also be able to define which tools you will use to promote your blog and for email subscriptions, among other essential things. Another topic that you will need to take into consideration is your visual resources. As you know, a blog requires, at least, one image to be posted alongside with it, but you should think beyond it. It is proven that adding visual resources can increase the engagement of your audience, so you should choose them carefully. You can either try some free or paid stock images websites or contract a photographer to take some original pictures for you. But what matters here is that you choose high-quality images to your blog, or your audience will think that you just don’t care about your posts. And don’t stop on photos. Also, try videos and animated gifs, as they can add auditory elements and a stronger connection between you and your audience as a consequence. Yes, nothing comes for free. Yes, you will need a budget if you want to become a professional blogger. No business has ever become successful without some kind of financial investment, and this isn’t different with blogs. If nothing else, you will need to pay for a domain and hosting service at least. You might also need to invest in a template and in paying someone to adapt it for you if you can’t do it yourself. And there will be images, apps, and plugins on your list. So stop complaining and set some money aside so to give the best to your blog. Now that you understood that you will have to put some money on your blog, you are probably starting to get eager to make money from it as well. And yes, despite the huge competition, you still can profit from your blog if you do it the right way. So, before publishing a single word, you should consider how you will make money from your blog. And this is because it will impact on the way that you choose your content and your design. It will also influence the way you deal with your budget and other resources. So if you analyse and define beforehand your financial strategy, you are more likely to achieve your goal in a shorter period of time compared to if you just keep adapting your blog every time that you find out about a new gig. If you don’t know anything about SEO, start studying now. Of course, nobody is expecting you to become a specialist overnight, but the principles of SEO writing should be clear in your mind. Otherwise, nobody will find your blog on Google Search, just for starters. So look for some resources, and start learning how to write exciting headlines; how to prepare well-crafted title tags and meta-descriptions; and how to choose and add the best keywords to your texts. These are the basic things that you need to know about SEO, so it shouldn’t take long for you to get them inside your head. Another thing that you will have to do is to understand that you will have to be more social if you want to be a successful blogger. Not that you will need to be the life of the party. But you will need to become more active in social media, online forums, bloggers communities, and anything else that might give you the opportunity to build your personal brand and promote your blog. 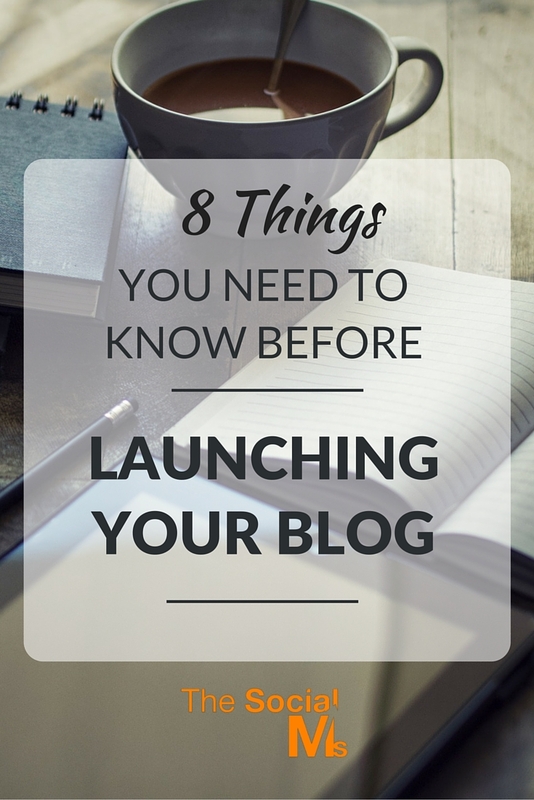 There are several things that you will need to know beforehand if you want to be a professional blogger. 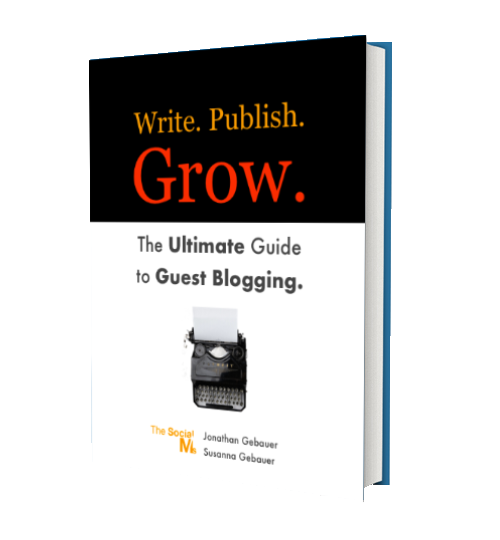 Like any other business, it will take preparation, dedication, research, and brainstorming so to come up with all that you need to make your blog have the results that you expect from it. You will have to write everything down, create a plan, and stick to it. But the good news is that if you follow these tips, you are more likely to deal with the workload more easily if nothing else. So start getting yourself ready before going straight to writing right now, and see how it will help you out in the future.